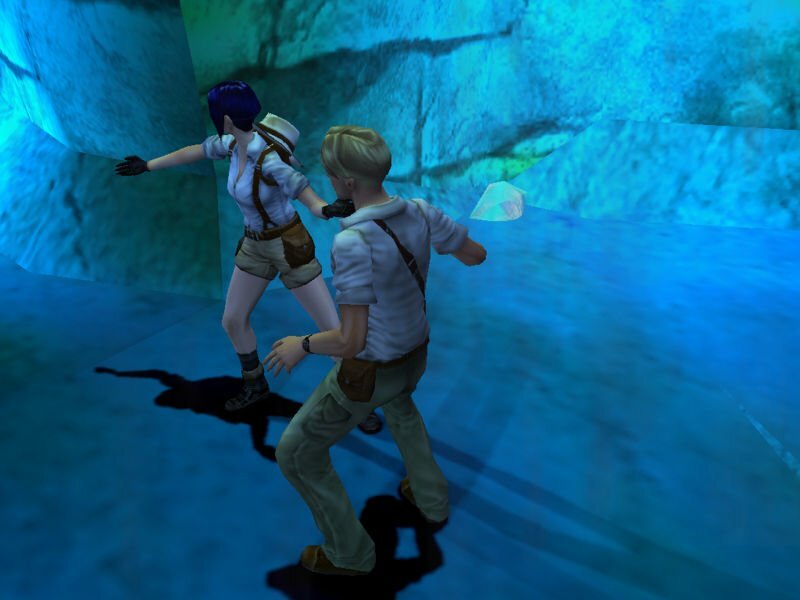 The first two Broken Sword games, The Shadow of the Templars (Circle of Blood) and The Smoking Mirror, are fondly remembered by adventure gamers everywhere. With the third game going full 3D, it definitely ranks as the most different iteration. 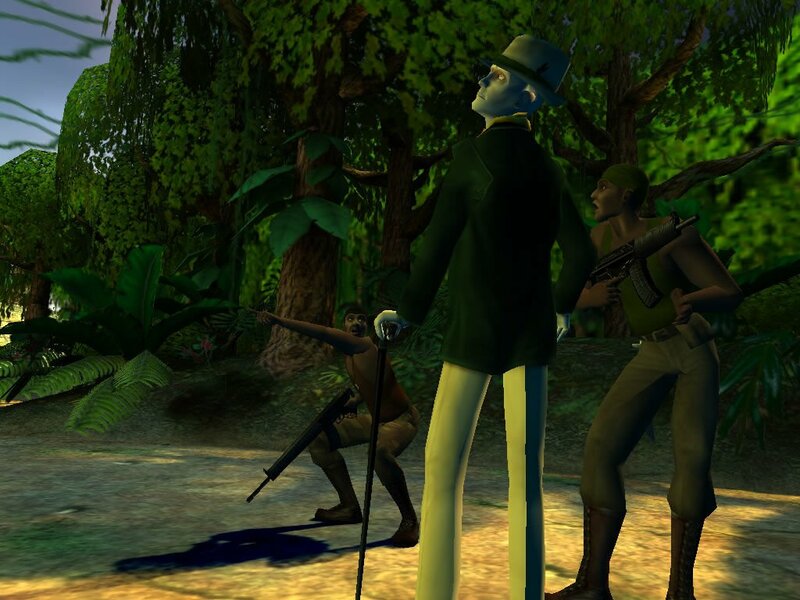 Six years after the events in Broken Sword 2 and George is a patent attorney, based in Idaho but currently on a trip to the Congo to meet with an inventor. Nico is still waiting for her big journalistic breakthrough in Paris and is on her way to interview a doomsday purveyor. Both arrive just prior to a murder. You get to play both George and Nico, separately at times and together at others. 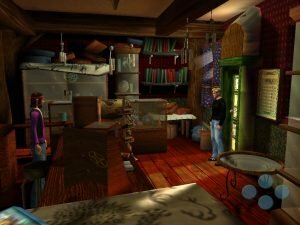 Their stories converge and are ultimately shared, and they frequently need to work together solving an array of puzzles. 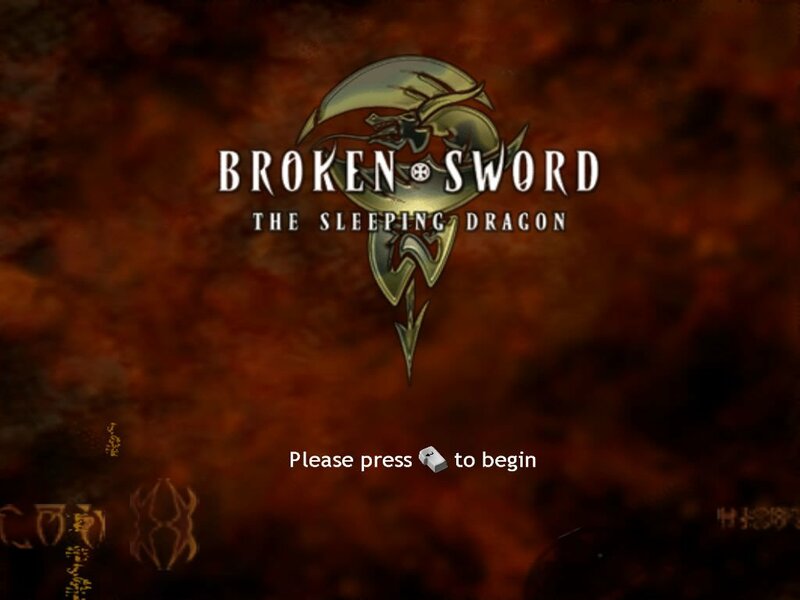 Unlike previous Broken Sword games, the controls in Sleeping Dragon are completely keyboard controlled – a move that is sure to irk some players. 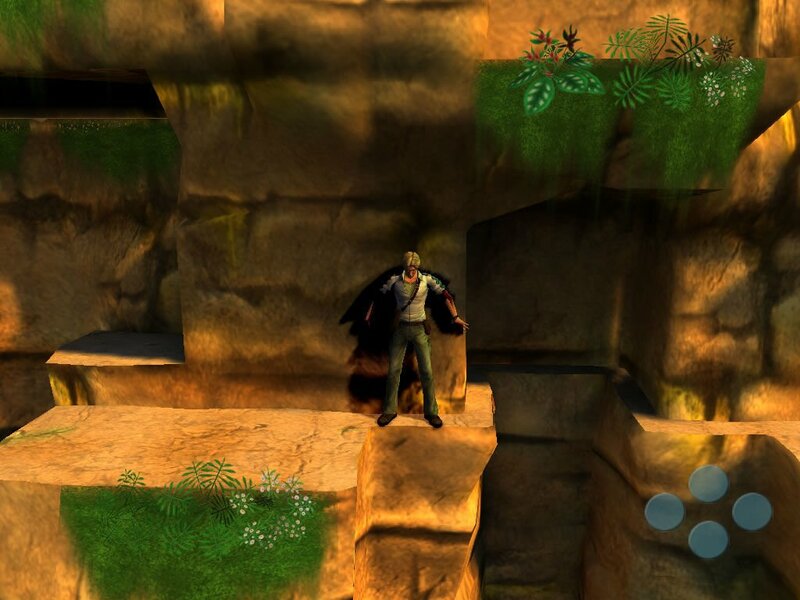 Not only that, but the game plays like an action adventure at times, requiring you to occasionally run away from danger or sneak around enemies. You also do jumping around, but these moves are all automatic – you don’t need to carefully time the jumps to be successful. The puzzles are decent as a whole and the developers definitely tried to make it easier to interact with the game world. 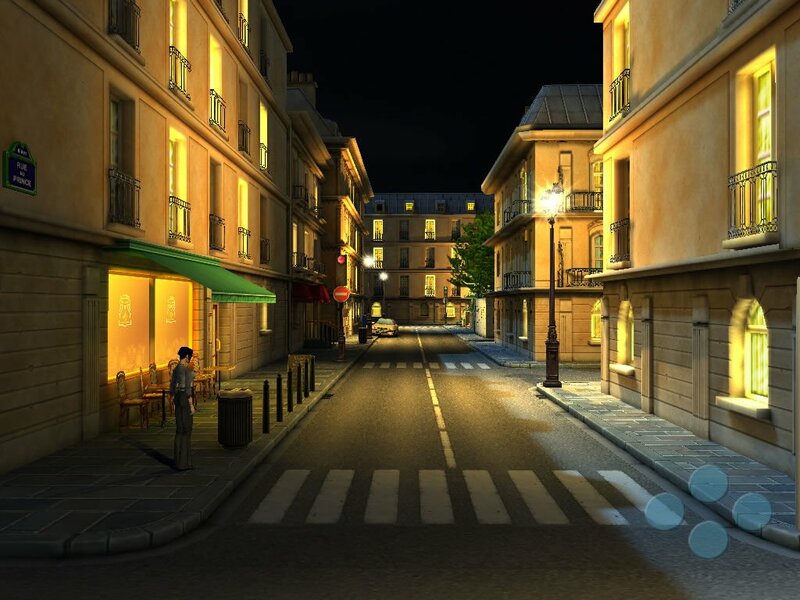 Rather than employing the old mouse-driven pixel hunt, here you walk around the game world until a small star appears over an area of interest, signaling that you can interact with something. The type of obstacles you encounter vary, but almost all of them are interesting to some degree. 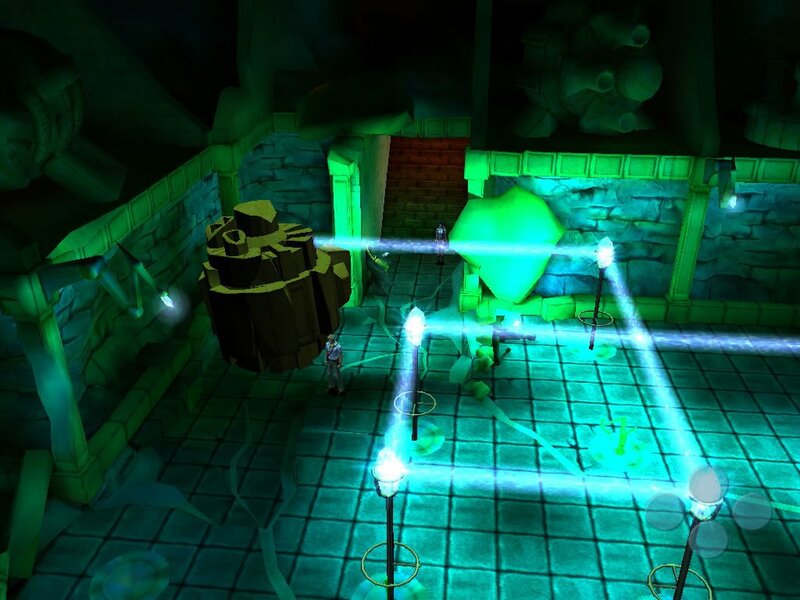 The one true exception are the crate puzzles that love to show off the use of 3D. 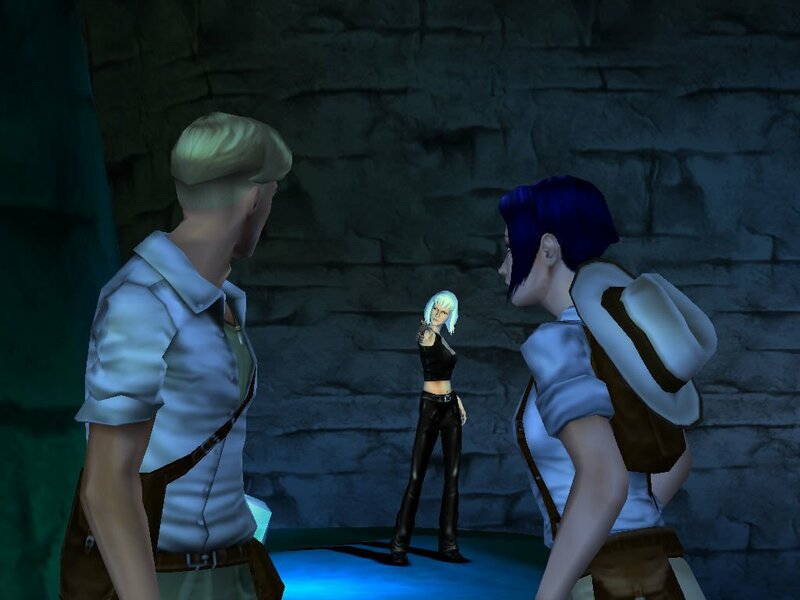 Suffice to say they belong in a shooter, not a Broken Sword game. The stealth segments also felt out of place at times. That aside there are many enjoyable inventory-based puzzles, never too difficult so you do move through much of this game at an appropriately fast pace. The co-operation puzzles requiring both George and Nico were well done too though there were some missed opportunities for Nico to take the initiative. When Nico knew what to do and George didn’t she could have done the deed. The 3D has its pros and cons, but the camera system at least is competently implemented and gives the game its cinematic feel. 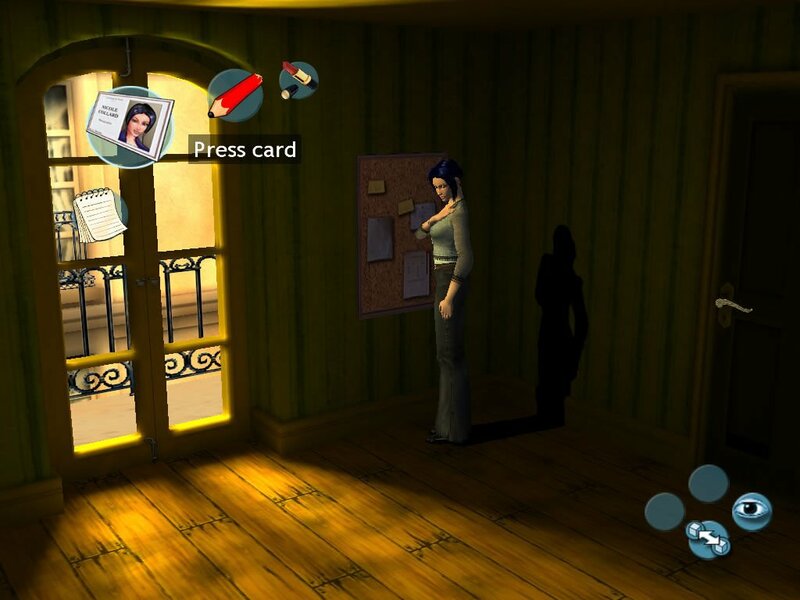 Standing from a fixed position, it follows your character around the room and rotates, slides and moves up and down depending on where you move to. At certain points the angle will of course change. 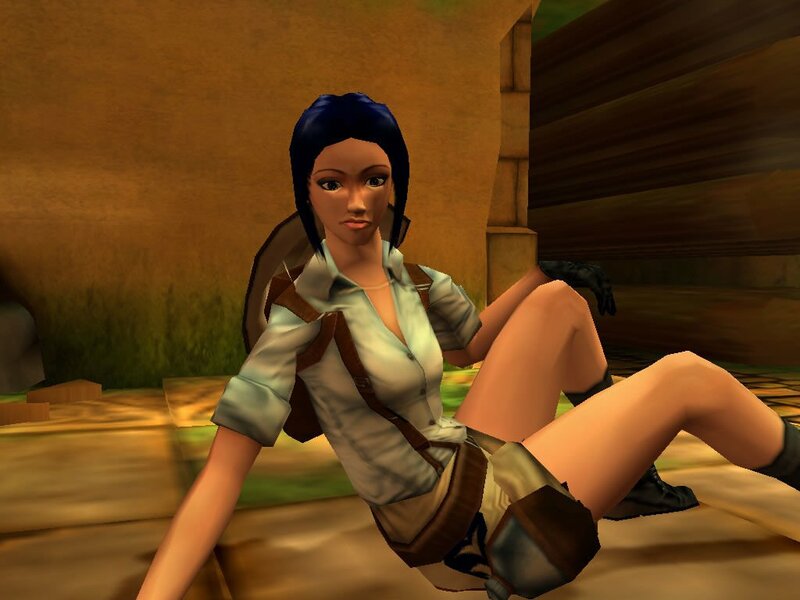 The animations are decent but the texture quality was a couple of years behind the times. 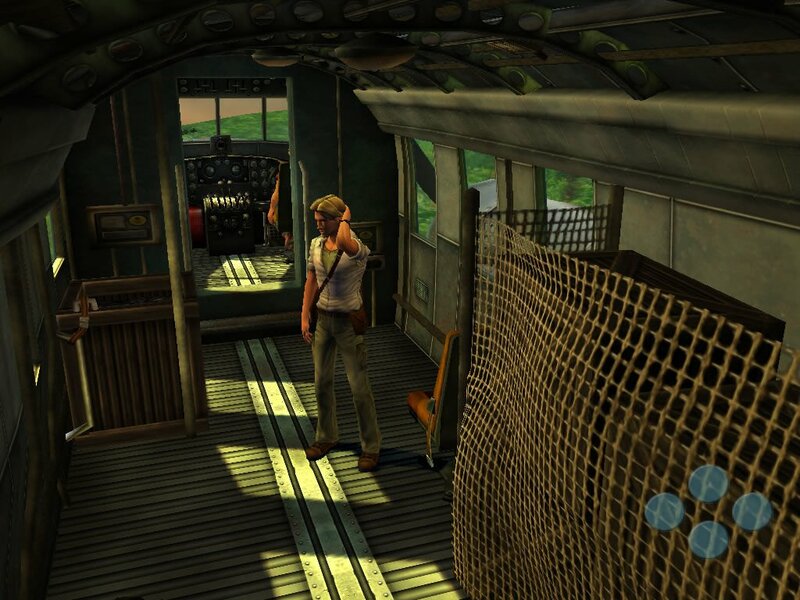 With top of the line games like Doom 3 making the rounds, the graphics in Broken Sword 3 looked especially dated. You don’t need to have played the first two games (or either of them) to enjoy Broken Sword 3, but chances are you can appreciate it regardless. 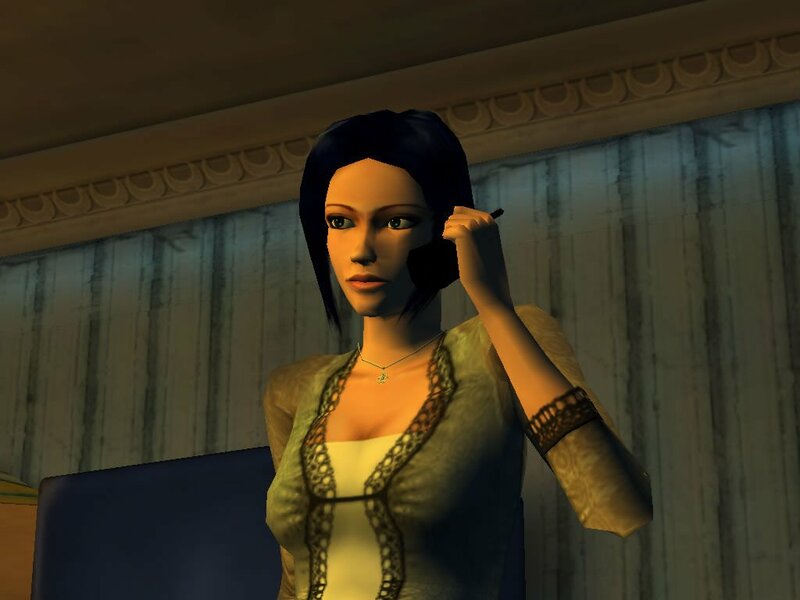 There are also some nice in-game references to earlier events, some obvious and some far less so, as well as returning characters. 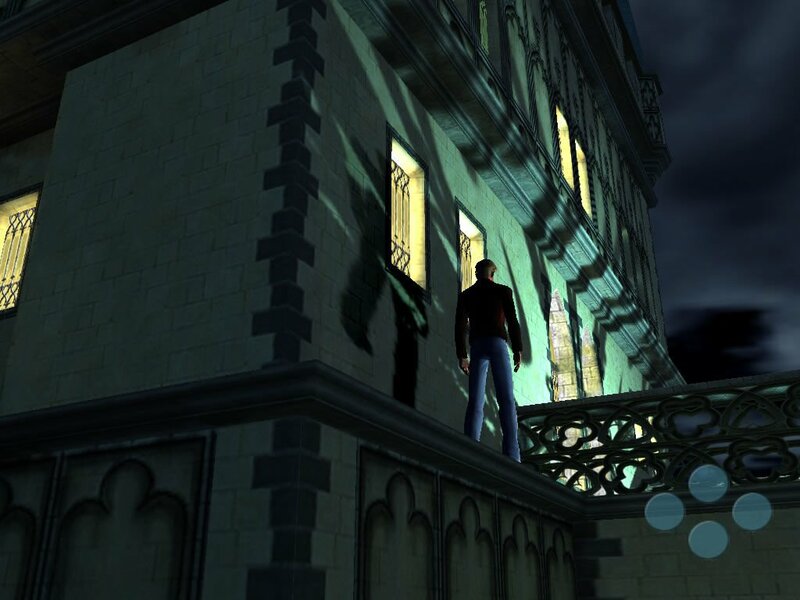 The designers have definitely tried some new things in the third game, but not all of it – notably the stealth – was well implemented. It’s not an entirely bad sequel, but mayhaps paying homage to the retro comic book style of the first two games, and not remaking everything, would have yielded better results.